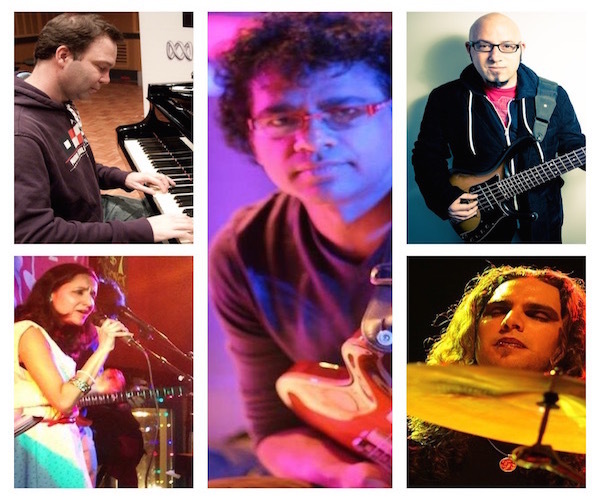 For his June engagement at Terraza 7 titled ‘Blues for Saraswathi’, Prasanna brings together singer Shalini, Pianist Sean Wayland, Bassist Steve Jenkins and Drummer Kenny Grohowski to present an evening of the Blues blended with his unique signature. Through classics by T. Bone Walker, B.B. King, John Mayall’s Blues Breakers, Stevie Ray Vaughan and Prasanna’s Indian Carnatic inflected Blues Originals, the band looks forward to take audiences on a journey that connects all of us through the universality of the Blues! No Replies to ""BLUES FOR SARASWATHI""